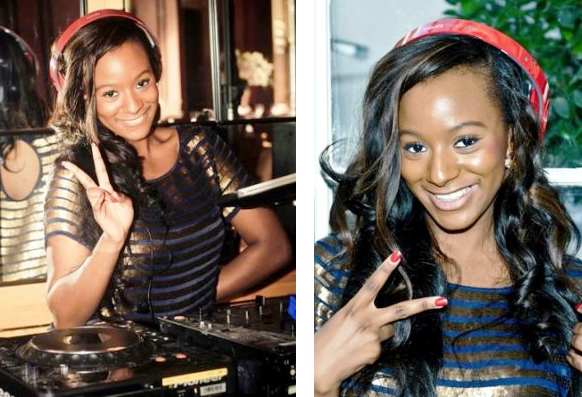 One would think that being the daughter of one of the richest men on the continent would make anybody to be forever happy but that has not always been the case with Femi Otedola’s daughter, DJ Cuppy. The ever-smiling disc jockey recently revealed that during the early stage of her career, she was not always comfortable with her background because people hardly gave her a chance. Comparing herself with her colleague, Davido, who was equally born into an influential family, the disc jockey said that Davido used his family’s wealth to his advantage. “The difference between Davido and I is that he used it as an advantage early in his career. He said ‘I am OBO, take it or leave it’. But I am not that kind of a person. It was really smart of him because before you can form an opinion about him, he has already told you who he is. He made it work for his brand. He loves the lush life and he is not apologetic for who he is,” she added.